Dinner preparation was disrupted Friday evening when a fire erupted in Froggy’s café just before 4 p.m. on September 16. The Brehme Centennial Center, home to Froggy’s café, was evacuated at the time of the fire. No one was injured in the incident, according to Malone AVI’s twitter account. 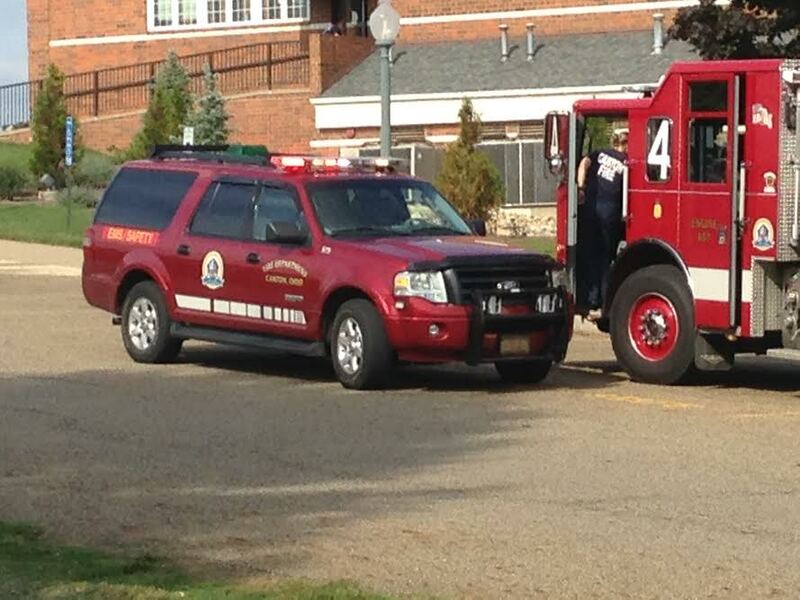 The Canton Fire Department responded to the emergency and put out the blaze. The fire began in the cappuccino machine in Froggy’s café, reported AVI Foodsystems. The café was closed at the time of the fire. Dinner was delayed until 5 p.m. as a result.